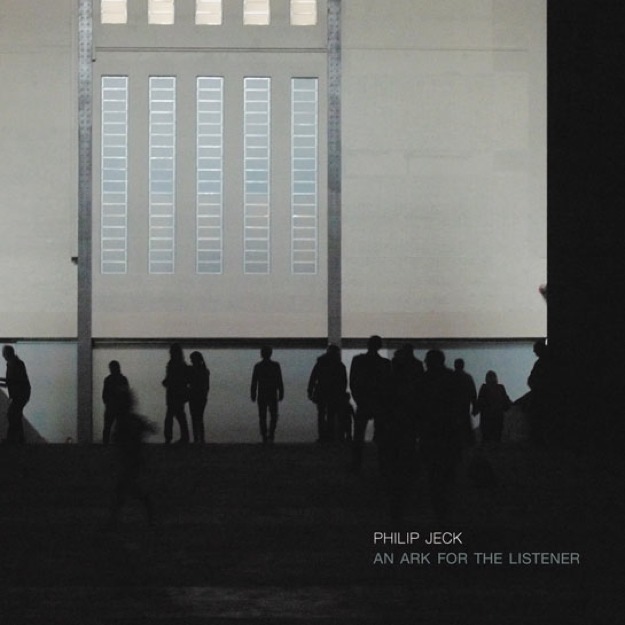 Who the hell is Philip Jeck? He’s an English multimedia artist, composer and choreographer who works with turntables. He’s released around fourteen records in the last fifteen odd years but I’d never heard of him until An Ark for the Listener popped up on numerous blogs and websites in the latter part of 2010. Jeck might work with turntables but this is no pastiche of beats a la DJ Spooky or DJ Shadow, nor is it some sort of ambient techno trip. Jeck creates haunting, ethereal and rythmless sound scapes that combine droning acoustics, orchestral flourishes and snippets of noise. These compositions crackle into life slowly and bloom into delicious whirlwinds of ecstasy and decay. Apparently he has performed using up to a dozen turntables but it’s hard to believe that he isn’t collaging samples somewhere along the way. His ouvre is too organic in nature to be based purely on juggling records, but then an expert in turntablism I am not, so who knows how he’s creating his world. It’s definitely intriguing to ponder how he’s doing this because he’s playing records in a way that’s completely removed from the concept of ‘disc jockey’. Jeck’s background in choreography is apparent while listening to An Ark for the Listener, with motifs that repeat throughout the record it’s easy to visualise this as the basis for some sort of stage or theater performance but it’s much more cohesive than an actual soundtrack. It sounds a lot like Yellow Swans writing for a ballet, an interesting prospect in itself. This is a beautiful record to kick back and drift away to, a magic carpet ride high above the city. I’m thoroughly intrigued and will be delving further into his discography. This entry was posted in Digging, Drone, Electronica, Experimental, Philip Jeck. Bookmark the permalink. One of my all-time favourite artists!